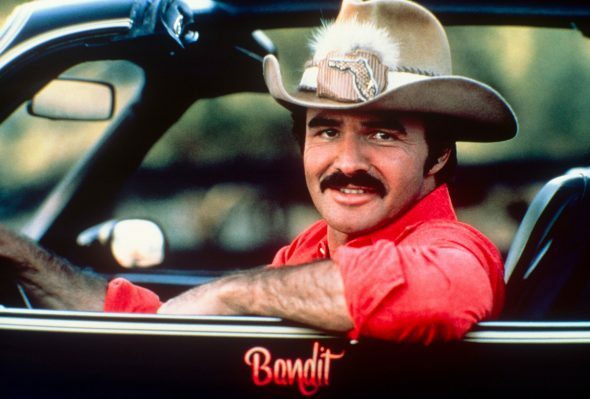 TMZ is reporting Burt Reynolds has passed away at 82 from a heart attack. Read more. Listen To Win A Concert Experience! The Best Thing You’ll See Today.